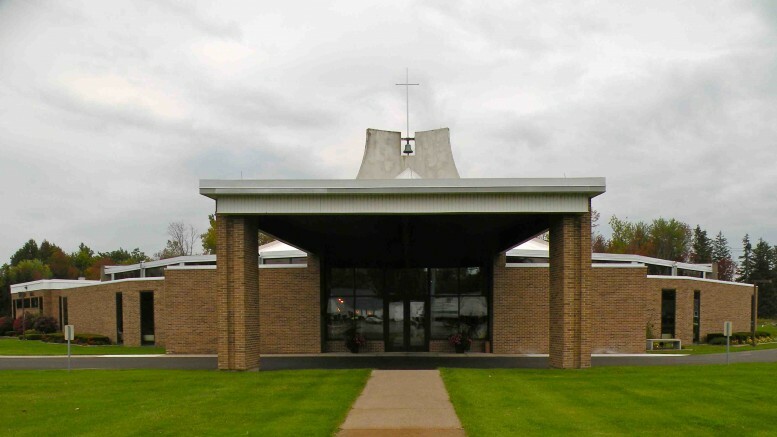 The Church of the Annunciation, 7580 Clinton St., Elma, is currently looking to fill two positions. Primary duties include coordinating the outreach to and evangelization of all high school youth in the parish; implementation of the high school faith formation and youth ministry programs that would include weekly Life Teen and summer intensive programs; coordinating the Confirmation Preparation Program; organizing youth programs to include spiritual enrichment, parish involvement, social events and service activities; coordinating youth participation at 5 p.m. Sunday liturgy and work with POP Culture, the high school music ministry, along with additional responsibilities that meet the needs of the parish and youth program. Applicant must be a practicing Catholic who qualifies for a sacramental Letter of Recommendation and has college level theology/religious studies courses or related educational field and/or certification in ministry/theology from a Catholic institution of higher learning. Primary duties include coordinating the outreach to and evangelization of all junior high school youth in the parish, grades 6-8; implementation of the junior high faith formation and youth ministry programs that would include the weekly Edge and summer intensive programs; organizing youth programs to include spiritual enrichment, parish involvement, social events and service activities; coordinating youth participation at 10 a.m. and 5 p.m. Sunday liturgies and work with children’s choir and/or POP Culture, the high school music ministry, along with additional responsibilities. Applicant must be a practicing Catholic who qualifies for a sacramental Letter of Recommendation and has college level theology/religious studies courses or related educational field and/or certification in ministry/theology from a Catholic institution of higher learning. For the right applicant, these job can be combined for a full-time position. Salary commensurate with experience and education. Please send resume and cover letter by May 2 to: Search Committee, Church of the Annunciation, 7580 Clinton St., Elma, N.Y. 14059, or e-mail AnnuncSearchComm@gmail.com. Be the first to comment on "Annunciation seeks candidates for two coordinator positions"